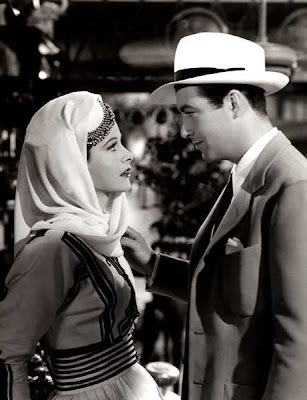 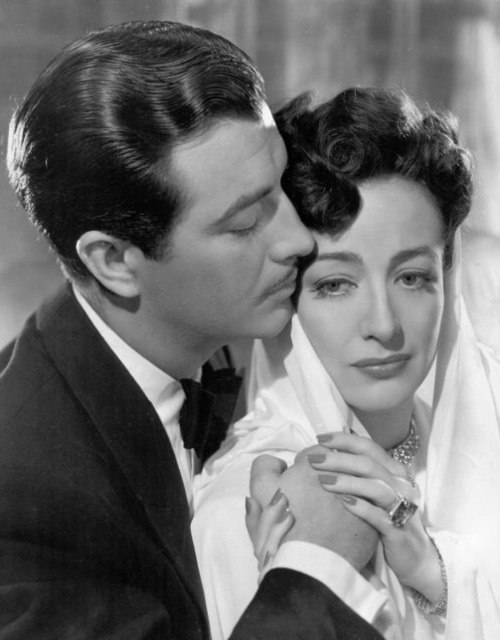 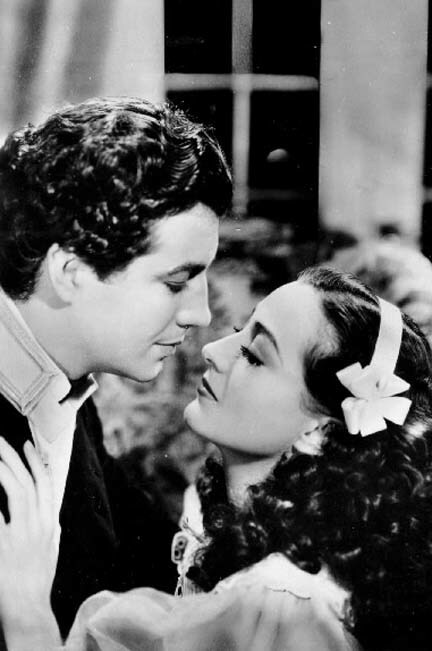 Here is our 24th installment of this very successful feature to "Love Those Classic Movies!!!" 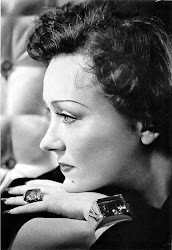 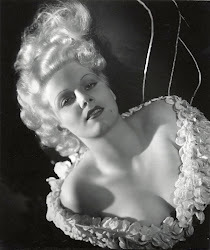 This article is simply an enjoyment via beautiful pictures of our favorite golden age classic stars. 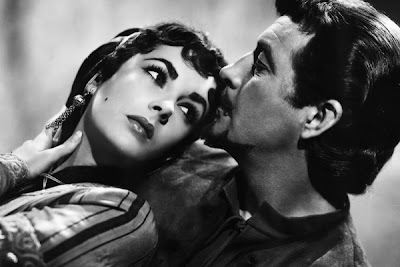 Not a lot of writing at all or tid bits or extras just simply as it is stated, "in pictures!" 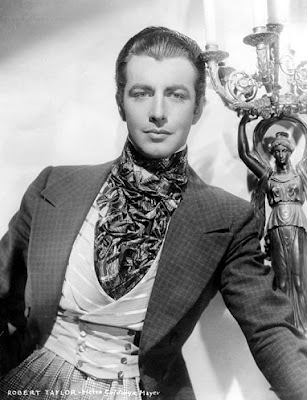 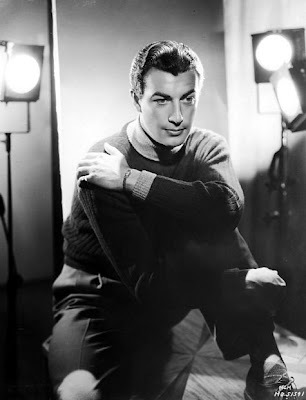 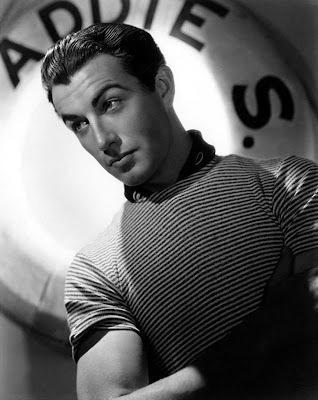 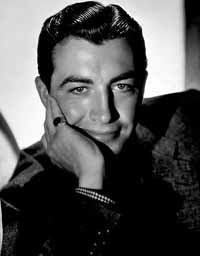 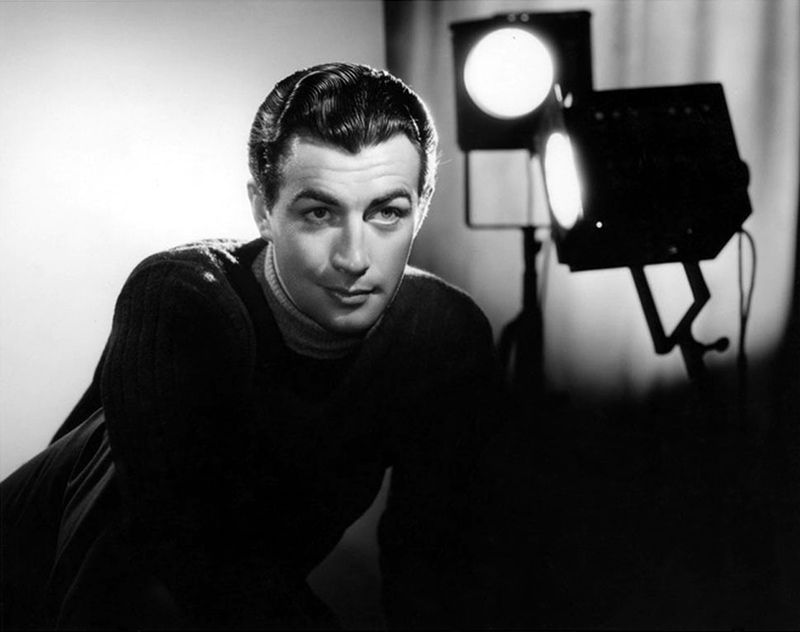 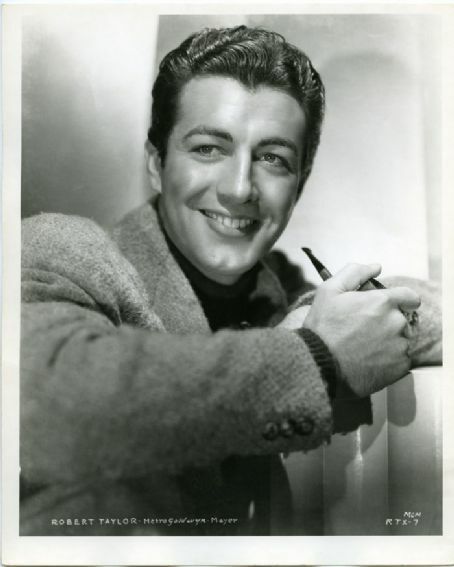 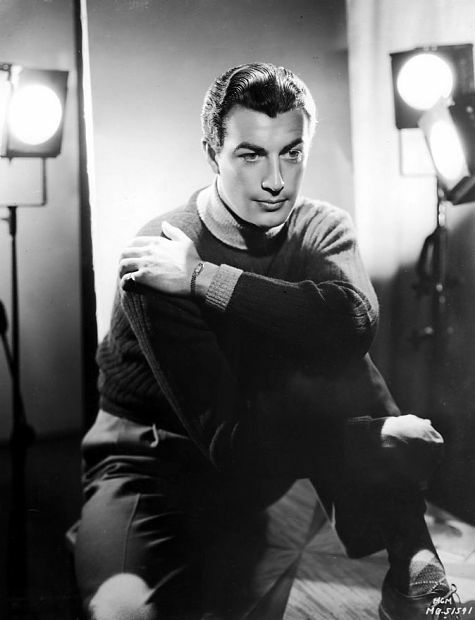 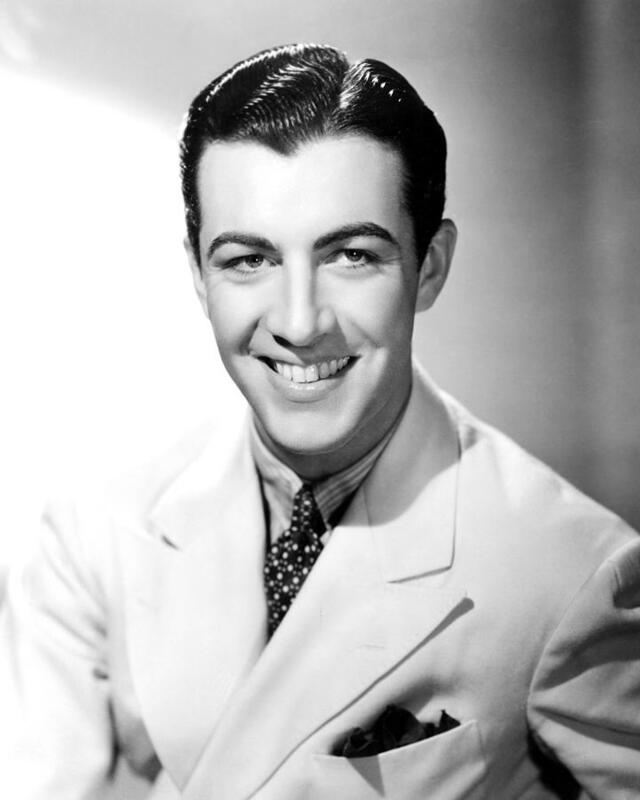 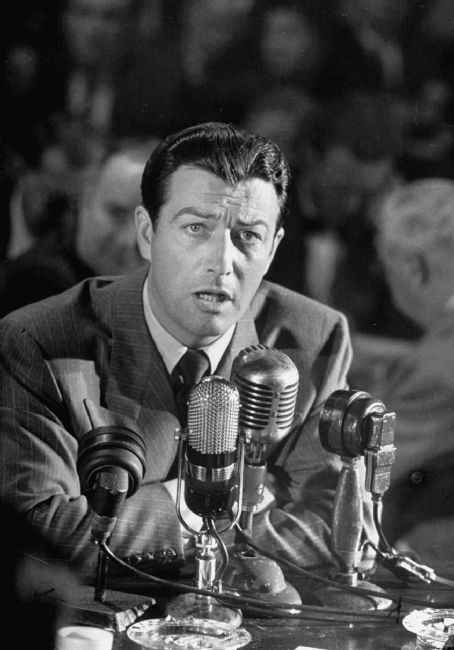 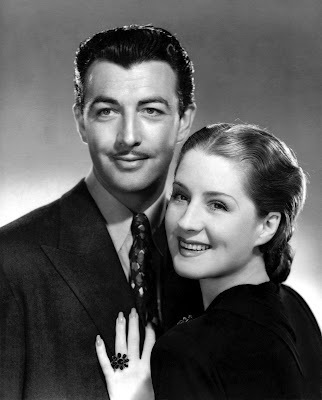 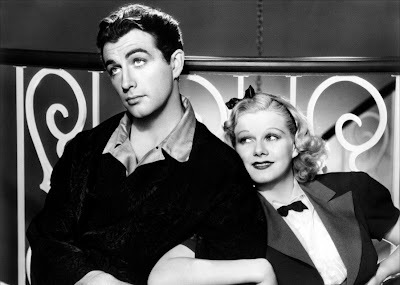 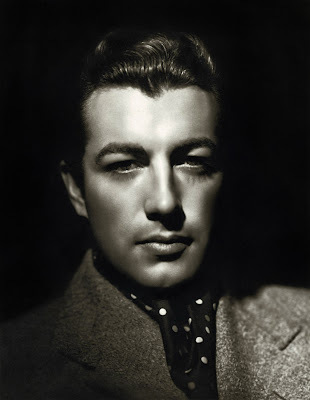 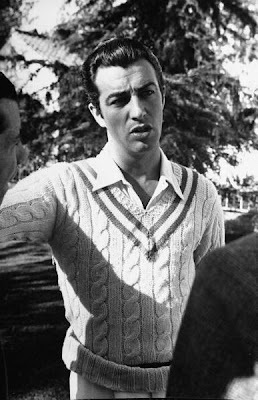 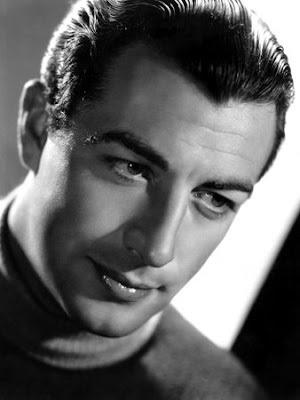 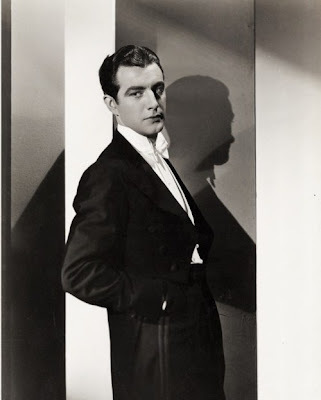 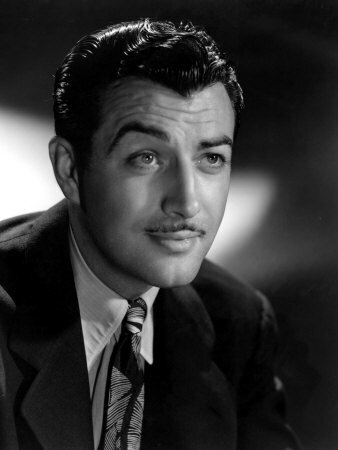 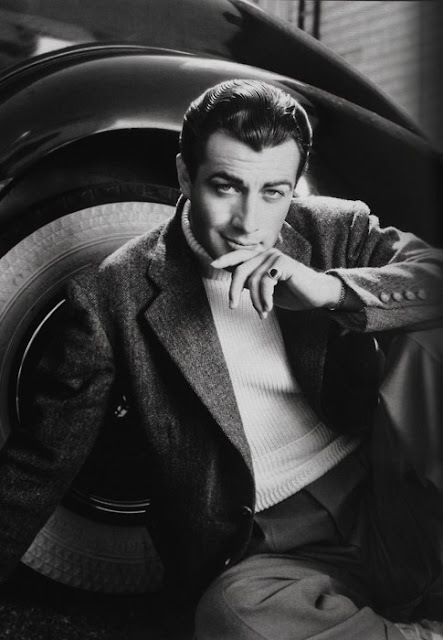 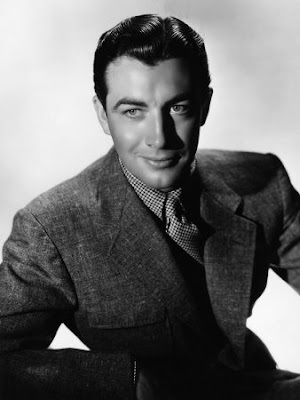 Hope you all enjoy one of the original actors who defined style on the silver screen Robert Taylor and his brilliance in pictures, cheers!!!! 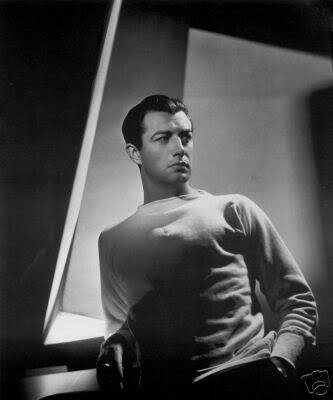 I agree a very HANDSOME LEADING MAN!!!! 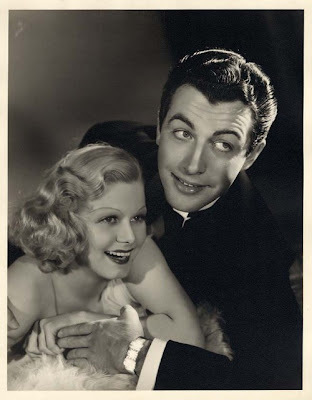 Glad you enjoyed the article all about Robert Taylor! 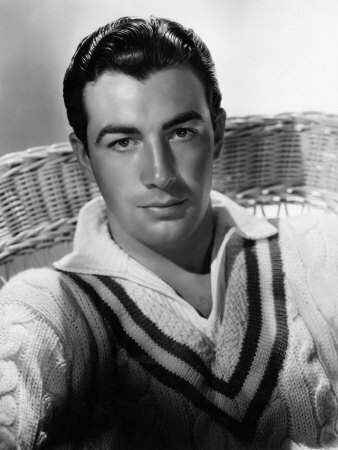 I am searching the movie presented by MGM that story was hero was barber he was loved with heroine he went to money. 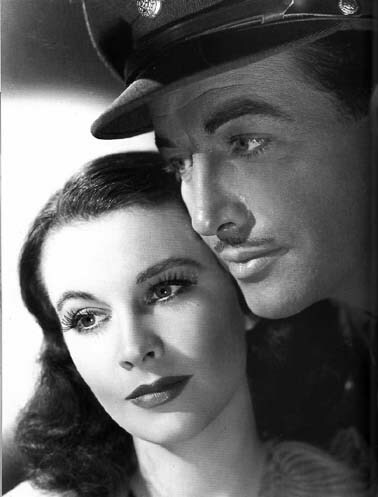 After came heroine was bad character finally hero divided. 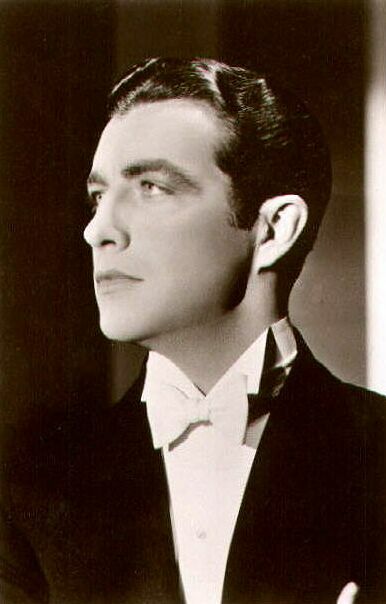 To kill Villon but he was died Villon hand with barber knif . tell me the movie name this movie in 2001 year. Knights of the Round Table (1953) "A Lady White"